Meet the Flowers: Orchids — Sweetchic Events, Inc.
For someone who is not a florist, I sure do talk about flowers a lot!! Only because I lurve, lurve, LURVE flowers! One of my June brides and I had a meeting with her florist Fleur yesterday. We had a conversation about orchids... which made me realize that with so many varieties, brides are having a hard time determining what's what! So here are the top 4 orchid varieties I see most frequently used in weddings. Keep in mind that there are thousands of varieties of orchids, and they are available in almost every color - and color combination - imaginable! So many brides LOVE phaelenopsis orchids, and with good reason! But they come with a hefty price tag!! 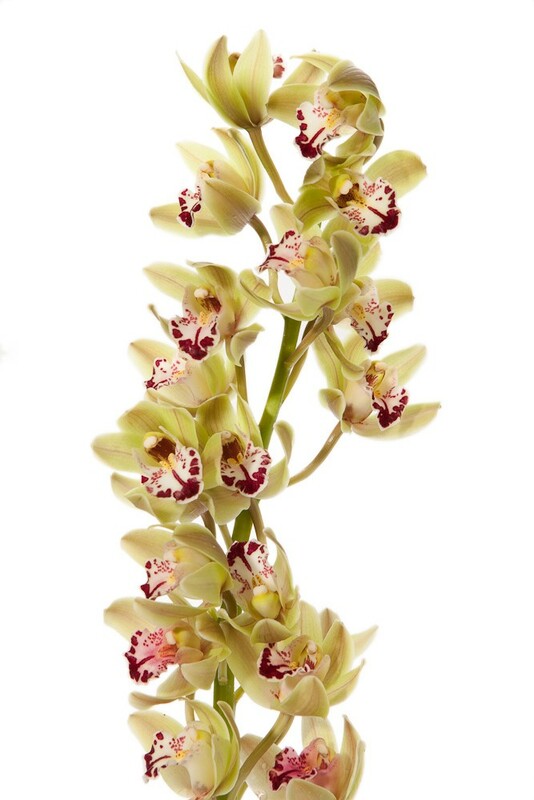 Are you an orchid fan and do you have a favorite?